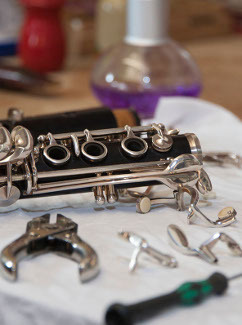 Wind Plus stock a wide range of clarinet pads for your general workshop needs  in stock pads are usually shipped same day. 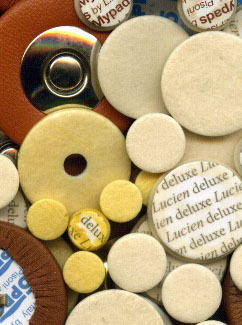 Lucien Deluxe clarinet pads are a high-quality pad and are a good choice for high-end professional instruments or advanced student clarinets. They have a double bladder white skin shouldered construction with a special treated pressed felt, giving a firm pad with a good flat face and well-defined edge. 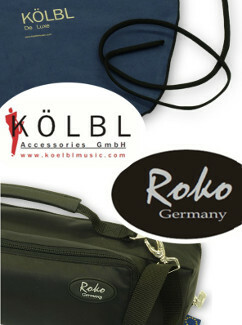 Premium Deluxe clarinet pads are also a good choice for high-end and advanced student clarinets. 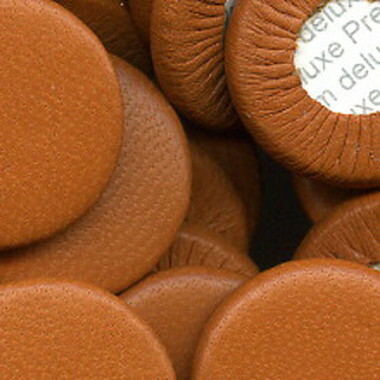 They have special tan leather, deluxe felt, and a polythene membrane between leather and felt. 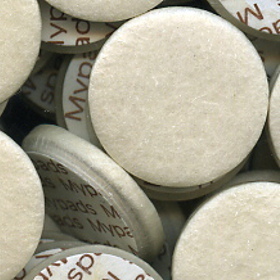 Mypads clarinet pads are a good standard quality pad for beginner to intermediate student clarinets. 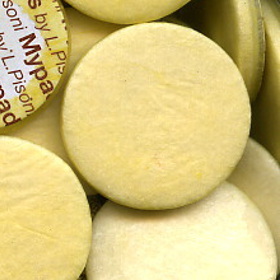 They have a double bladder yellow or transparent/white skin shouldered construction with a regular quality woven felt. 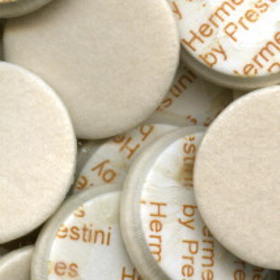 Hermes pads are a good standard quality pad for beginner to intermediate student clarinets. 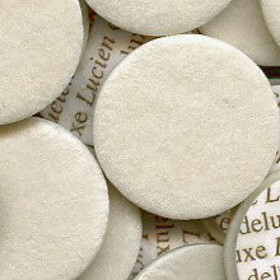 They have a double bladder transparent/white skin shouldered construction with a regular quality pressed felt giving a firm feel. 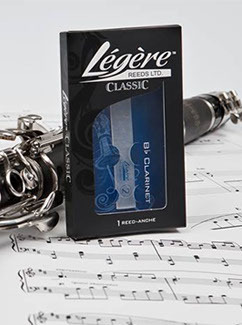 LP-GORE® clarinet pads are a high-quality professional clarinet pad and are a good choice for high-end professional instruments or advanced student clarinets. 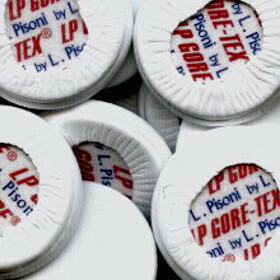 They have a white LP-GORE® membrane, Hi-tech synthetic felt and a card backing. This combination provides a pad which is perfectly shaped, with precise dimensions and a very flat face and a well-defined stepped shoulder.